Hello there and welcome new member. 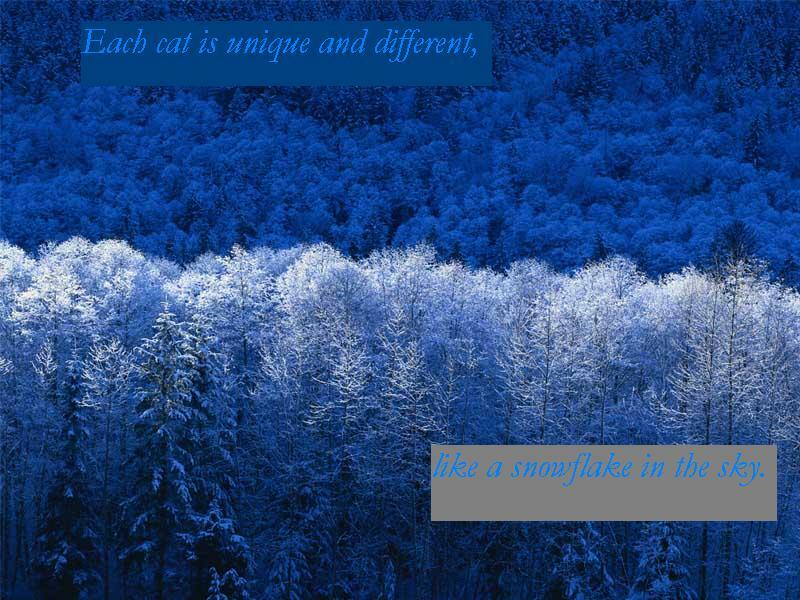 Here at RiverClan, you'll get everything you need, for that we have the strength, brilliance, and the ability to swim. This is a Clan like no other Clan. We're able to adapt and change with the world. The other Clans may have strength and glory on there side, but we have the beauty of water on our side, and no cat from the other Clans can stand against water. We guaranty you that nothing stands a chance against us. thunderclan stands a chance! believe it! thunderclan is unstopable!! u better think twice before challenging us!!! did i acually say that to a leader? Yes you did, you do realize that you are breaking the rules when you post under other clans that you don't belong to!! Stay in your own clan.